Crafted from high-quality, heat-resistant borosilicate glass, the Kinto Carat Glass Teapot is perfect for a contemporary space. The products of glass crafts listed here have successfully reached the standard of GB test (31604.49-2016). In main glass-forming constituents, we mainly use the borosilicate glass which makes them resistant to thermal shock more than any other common glass. This glass product can be made from a number of materials, such as ceramics, glass, non-rusting metals, aluminum, brass, bronze or stainless steel. Looking for ideal Glass Material Mug Manufacturer & supplier ? We have a wide selection at great prices to help you get creative. All the New Design Teacup are quality guaranteed. 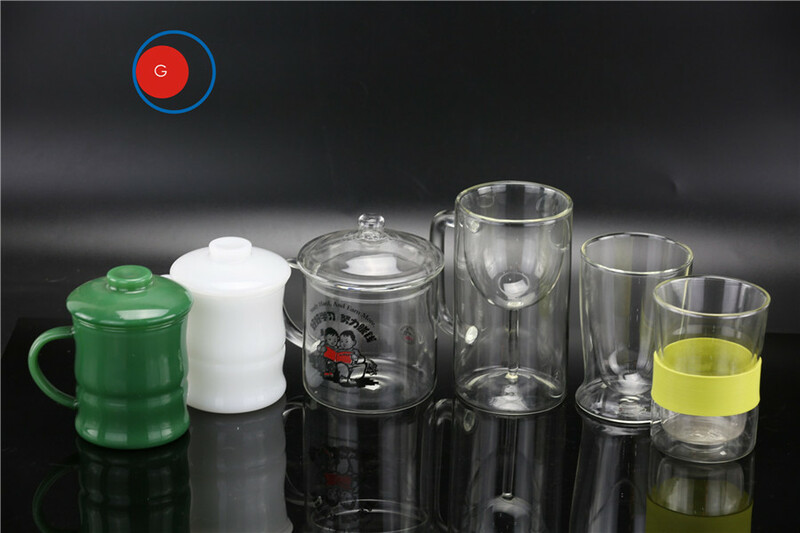 We are China Origin Factory of Borosilicate Glass Cup. If you have any question, please feel free to contact us.